I decided to cheat and share a song of my own choice today because I’m going to see this guy live in concert this week and I’m SO excited!! This entry was posted in Shuffle Saturdays and tagged Ash & Ember, Augustana, Dan Layus. Bookmark the permalink. Have a great time. 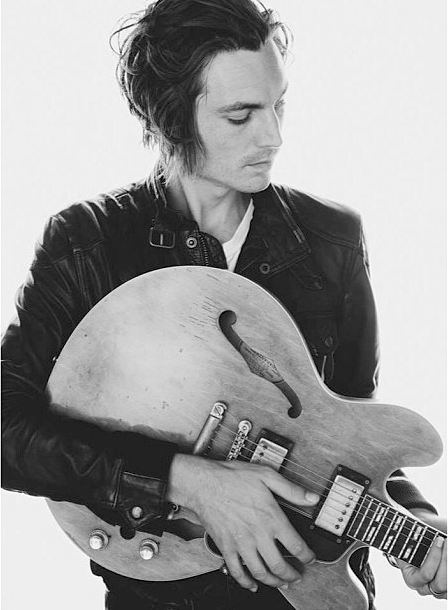 I’m not familiar with Augustana, but there is a lot of emotion in his music. I love Augustana! I hope the concert’s awesome!! !